Complete Luxury! Ultimate Location! Gorgeous Mackenzie Heights home on prime South side lot & just steps to Balaclava Park. 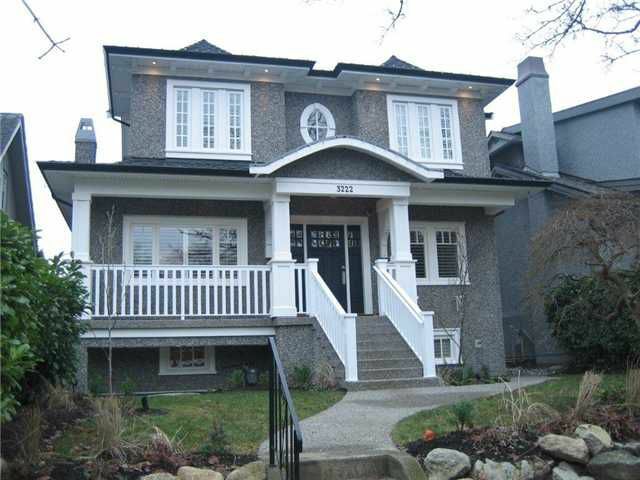 Stunning 6 bdrm, 4 bath home has just been completely rebuilt in 2010 & is essentially a new home (NO HST). Mainfloor features amazing gourmet kit w/top of the line everything, great rm plus separate dining & living rooms. Up features 4 bdrms w/ gorgeous master & spa like ensuite w/soaker tub & steam shower. Lower features oversized media/rec rm & self contained suite. Fully landscaped yard and 2 car garage w/ fitness studio/home office attached. Beautiful finishing's & craftsmanship throughout. To many details to list, call for a private showing. You won't be disappointed!